Babesiosis is caused by microscopic parasites that infect red blood cells. Many different species of Babesia parasites have been found to infect animals, but most human cases of babesiosis in the United States are caused by Babesia microti. Babesiosis is transmitted by deer ticks. 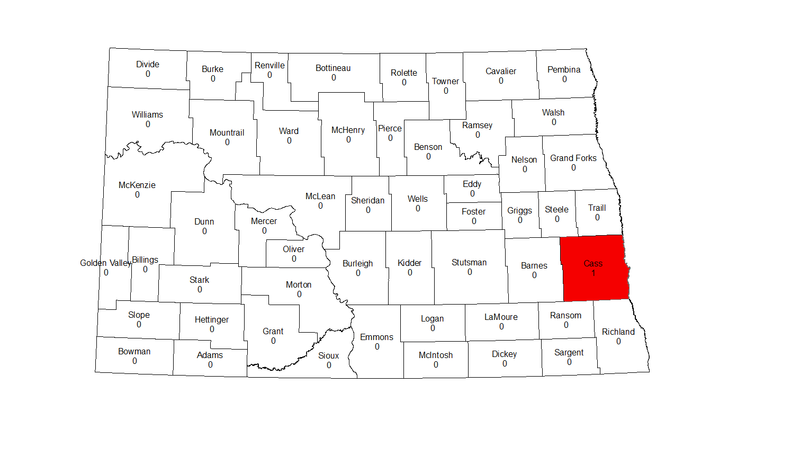 It became reportable in North Dakota in 2011.